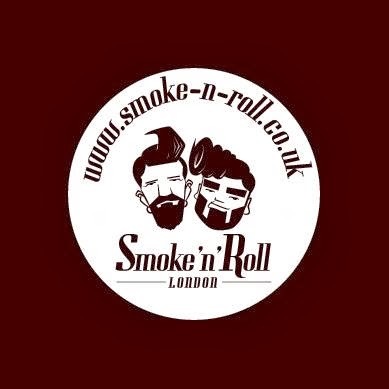 "At Smoke'n'Roll we love to smoke food, any sort of food be it meat, fish or vegetables. To enhance the natural flavour of ingredients with the full bodied aroma that comes from a mix of Hickory, Alder, Cherry, Apple and Mesquite wood is our ultimate manifesto. Whether you like your sandwiches to eat on the go or something more substantial to go on a plate with some sides and leaves then come and find us for your daily fix of smoked high quality food!" When - 7 days a week. Monday - Friday from 3pm - Sat & Sun from 12 noon. I have a weekly newsletter to feature news about all of the latest and best pop-up and temporary things in London. Please sign up below!